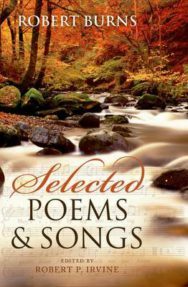 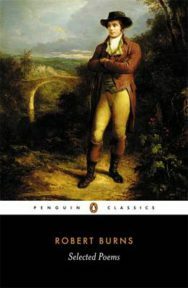 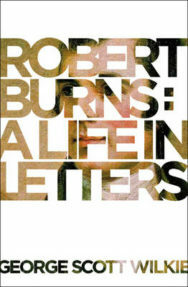 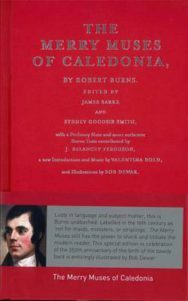 Possibly the best-known and most iconic writer from Scotland, Robert Burns continues to fascinate, centuries after his death. 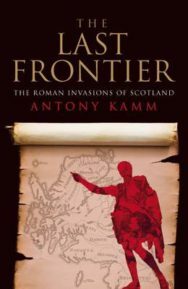 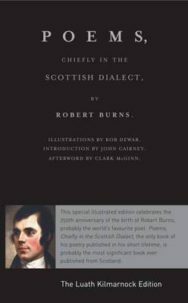 Due to the annual Burns Night celebrations, which take place on January 25th each year, the ‘ploughman poet’ (an expression that belied his education) is remembered fondly in Scotland, and in many other countries all over the world. 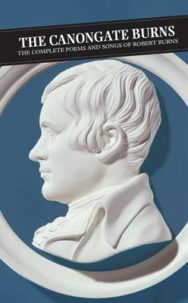 The outline of his life and his passions for women, songs, and drink are well known and contribute in no small part to his popularity. 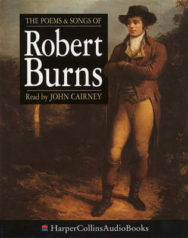 Born in Alloway, Ayrshire in 1759 into fairly humble circumstances, Robert received a certain amount of schooling and was well read for a boy of his background. 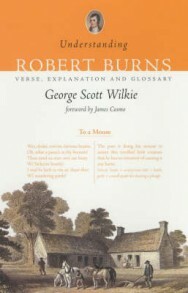 He began his working life as an apprentice flax-dresser in Irvine, Ayrshire, but after his father died he worked the family farm along with his brother, Gilbert. 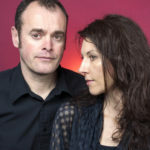 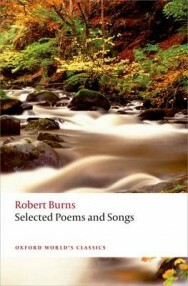 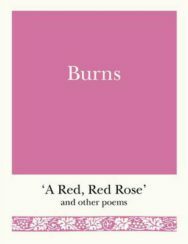 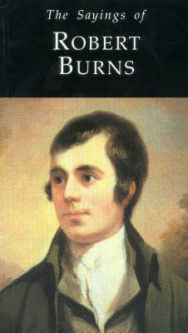 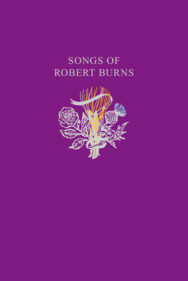 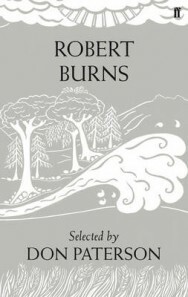 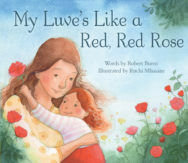 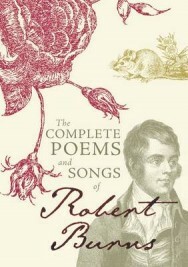 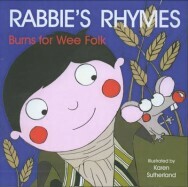 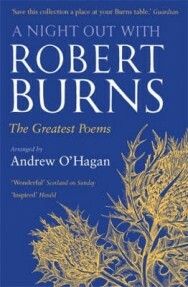 As well as poetry, Burns is well known for his songs, and his contributions to George Thomson’s A Select Collection of Original Scottish Airs for the Voice and James Johnson’s The Scots Musical Museum have perhaps contributed more to his ‘Immortal Memory’ around the world; the most famous being, ‘My Love is Like a Red, Red Rose’, ‘Ae Fond Kiss’ and of course, ‘Auld Lang Syne’, sung at Hogmanay. 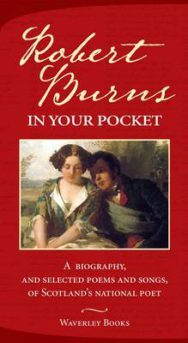 He died in 1796 in Dumfries at the age of 37, his life foreshortened by drink and poor health, and leaving a widow, Jean Armour, and a large family.